Unfortunately, many people can relate to having been involved in a car crash or motor vehicle crash (MVC) at a certain point in their lives. Whether it was a major accident or a little one, MVC’s are no fun and can cause a variety of injuries. 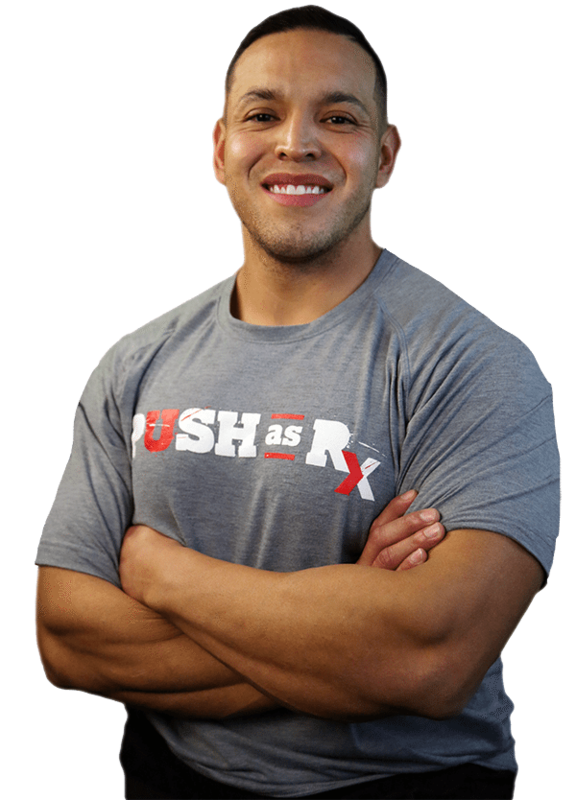 These injuries can often be whiplash injuries. The implications of a motor vehicle crash, in addition to interruption of your daily routine because of whiplash, can often lead to injuries or conditions which may take years to recover from. With much more distracted drivers texting and speaking on their telephones, MVC’s are on the rise, making for even more dangerous roadways. While other people’s behaviors can not be controlled by us, we can drive more cautiously and defensively to avoid being in an auto accident. Because MVC’s can occur, however, having a plan in mind and being prepared is vital to getting up on our feet and recovering fast. More serious automobile accidents mean more critical injuries, ranging from wounds and cuts to broken bones or fractures, brain damage, and even death. At first, less serious motor vehicle crashes may not look like a major deal, with sufferers walking away without a scratch, believing they’ve escaped the collision unscathed. Others may just complain of a small headache, neck pain, and/or a stiff neck, resorting to carrying over the counter pain killers, or even wearing a neck brace to assist with their healing — something that’s far from treating the source of the injury. What many people don’t realize though is the extent to which the cervical lordosis, or curvature in your neck as seen from the side, can play an essential role in both: the extent of the initial injury to the occupant(s) and; the long term pain and suffering from whiplash injury to the occupants. Furthermore, the MVC itself will affect the cervical lordosis. 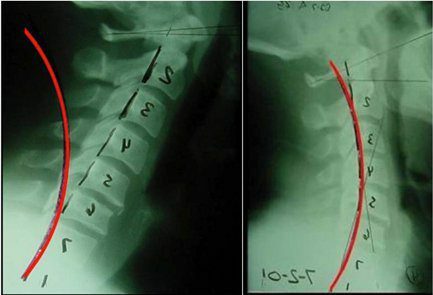 Concerning the degree of initial injury, researchers have found that a well maintained cervical lordosis actually prevents neck tissue damage to the sensitive cervical spine and its structures, in the case of an automobile accident. In the figure on top, the right hand picture demonstrates what a typical curve looks like when seen from the side and the person is facing to the right. In contrast, the same researchers identified that straightened cervical curves and worse yet, reversed (kyphotic) cervical curves predisposed to more severe cervical spine tissue injuries due to more extreme forces acting on the neck during the exact same MVC circumstances. The x-rays above at the far left and the middle show abnormal neck curves where more severe injury to the person is likely to result should they be involved in an MVC. Therefore, if you already have an abnormal cervical curvature prior to a MVC, it’s in your best interest to rehabilitate the form and volume of your cervical lordosis. You’re in a higher risk of having significant injuries should you be involved in an automobile collision or other type of accident. What many individuals who’ve suffered whiplash injuries don’t see is that a small pain or neck pain is a genuine indication of a more serious injury to your cervical lordosis and inherent neck tissues. Misalignments as a consequence of motor vehicle crashes, or MVC’s, sudden jolt may manifest immediately, or not become evident at all for a period of time. But this doesn’t signify that the spine is healthy or that no harm was sustained. 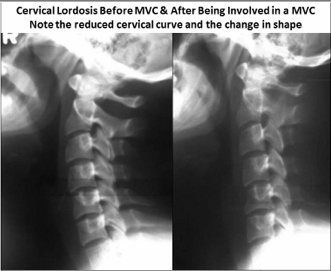 A misaligned cervical curvature as a result of an MVC is a severe medical condition. 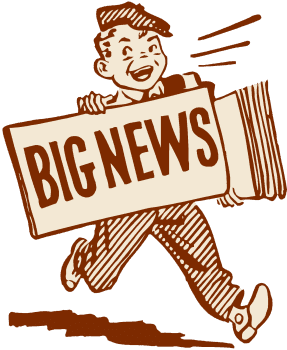 Altered cervical curves will cause nerve interference – hindrance of critical nerve energy that is responsible for every function of our organs, and every movement of our limbs. Ignoring the cervical spinal misalignment can manifest into pain and discomfort, fatigue, sleep disorders, organ dysfunction, depression, and finally disease.